Usher, Kim, and Mills, Jane (2012) Introduction to Nursing and Midwifery Research. In: Borbasi, Sally, and Jackson, Debra, (eds.) 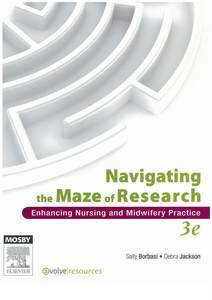 Navigating the Maze of Research: enhancing nursing and midwifery practice. Mosby, Chatswood, NSW, pp. 3-26. Research is one way to acquire knowledge in order to make sense of the world. Research offers a systematic method of confirming existing knowledge and building new knowledge in a profession or discipline. 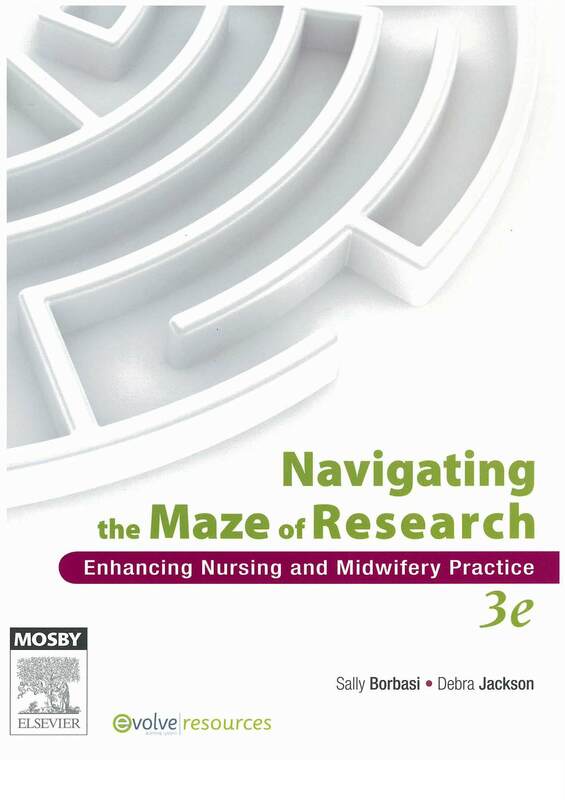 Nursing and midwifery research is a way to explore and discover new knowledge in order to refine and expand the body of knowledge that clinicians, managers and policy-makers draw upon to advance practice. Nurses and midwives use research findings to provide quality care that is based on the best and most up-te-date available evidence (this is known as evidence-based practice). Although research in nursing and midwifery was relatively slow to develop by comparison to other disciplines, it is increasingly important to sustain in a complex and rapidly changing healthcare landscape.